Why did the Chicken cross the ocean? So, the Sea Chicken Starter pack will help you catch MORE fish then you could imagine. Because it comes with a Reckless Rosie Frigg Plug and Blind Pig Squid Fish Smack this starter pack in a saltwater dream! It will aid you in catching most anything! 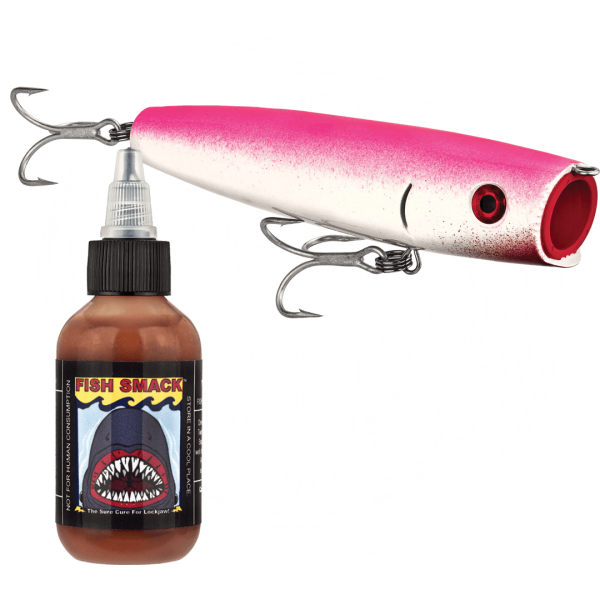 From Bass to Smelt and everything in between this starter pack is sure to be your new secret weapon. When you’re catching more fish than your buddies you can ask them “why did the chicken cross the ocean?” and you can give them the obvious answer.